Lump of Coal Bath Bombs - A Coal In Stocking Surprise! 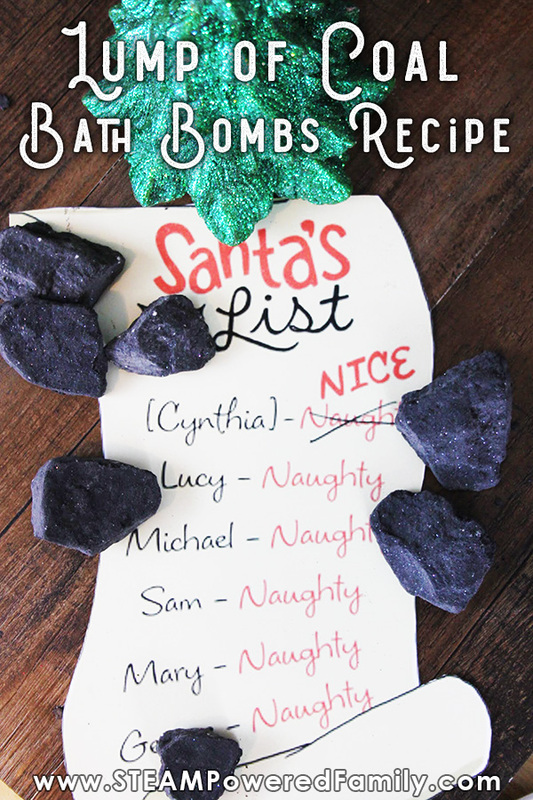 Lump of Coal Bath Bombs – A Coal In Stocking Surprise! 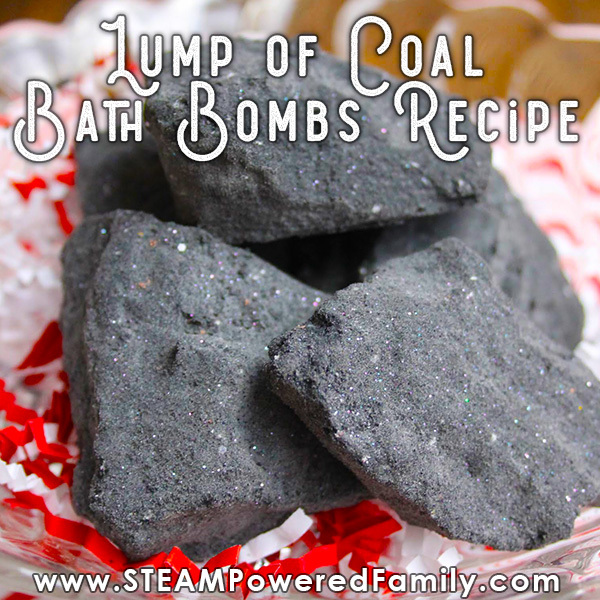 This Lump of Coal Bath Bomb recipe is perfect for the aspiring blacksmith in your life or as a fun stocking surprise! 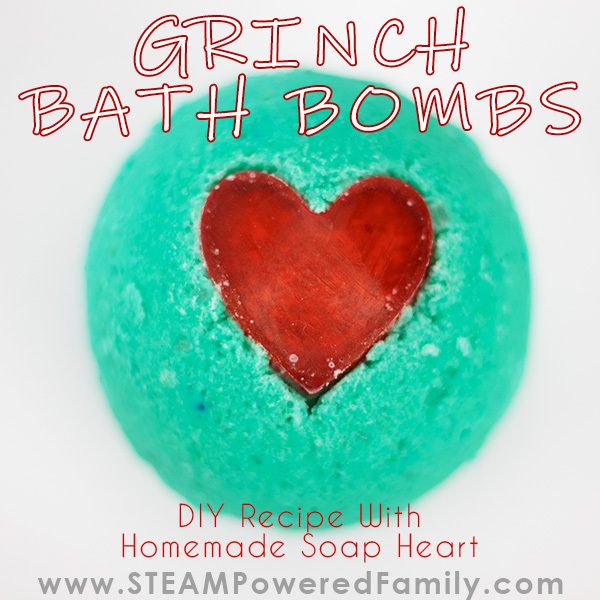 Everyone knows that Santa puts coal in the stocking of naughty boys and girls, but I don’t know anyone who wouldn’t love these awesome bath bombs! 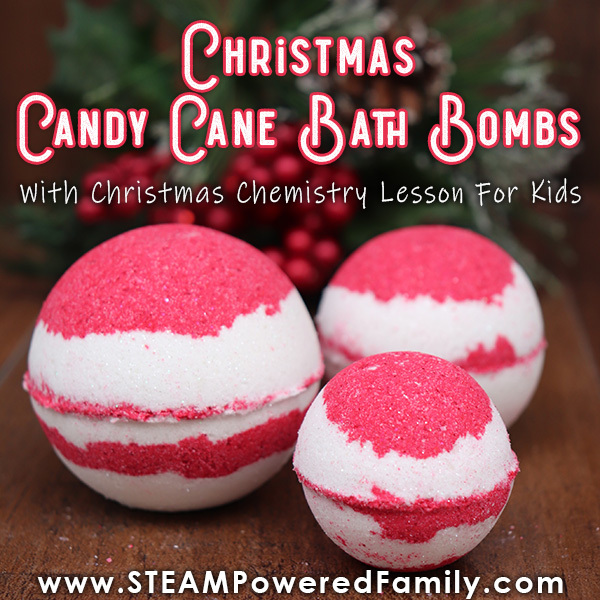 A great Christmas chemistry project to do with the kids. In case you didn’t know, in our other lives we are blacksmiths. Yup, the original little elves, hammering away making amazing things in the workshop. Sweating over a hammer, anvil and coal burning fire. 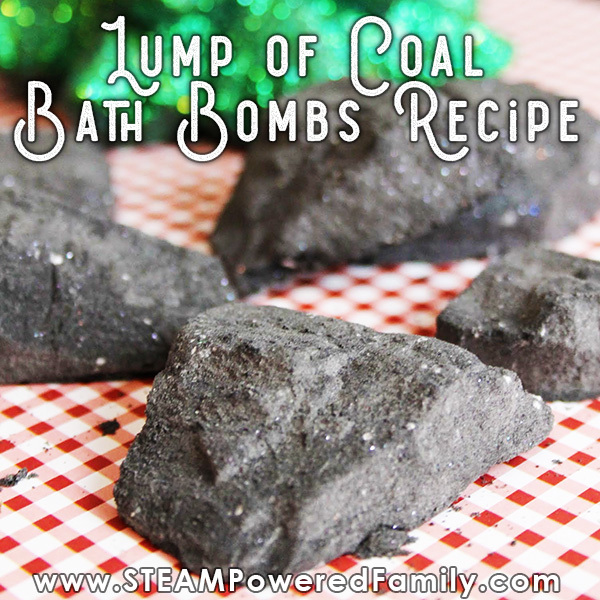 So the idea of these lump of coal bath bombs is even more fun for us. I grew up hearing stories about Santa putting coal in the stocking of naughty boys and girls. When I started preparing this article I did some research to see if I could uncover the origins of this tale. It seems like it has been shared all over Europe, in a number of variations, eventually coming over to North America. I couldn’t find a clear source for how it all started, but coal would have been readily available and not something kids would want. They would want treats and toys! However it came to be, the lump of coal story has become a fun part of the holidays for many people. One popular form is to use coal like candy, but we prefer our idea of the Lump of Coal Bath Bomb! This is a fantastic project to do with the kids. 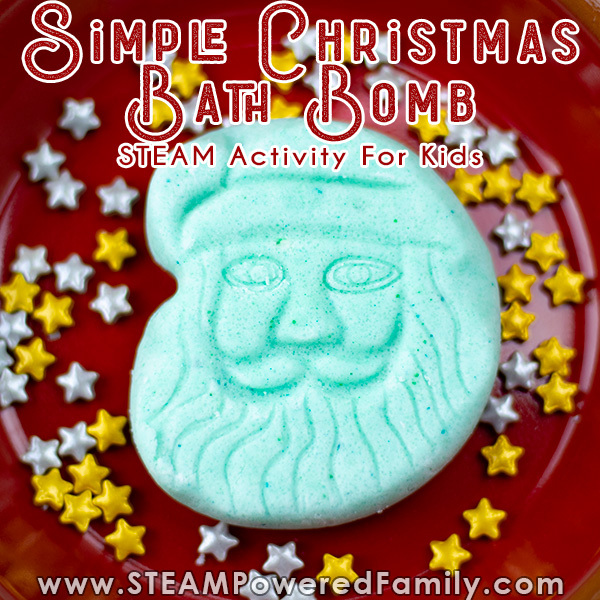 Tweens and teens in particular LOVE making bath bombs. They are so much fun and the science is simply fascinating. We will share some of the science after the recipe. 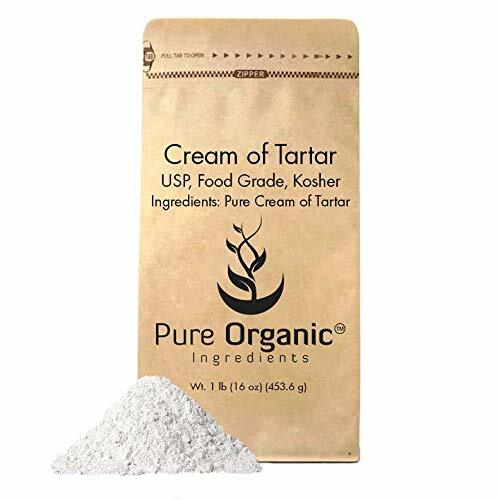 Add dry ingredients – citric acid, baking soda, cream of tartar, SLSA and cornstarch – to a large bowl and mix. 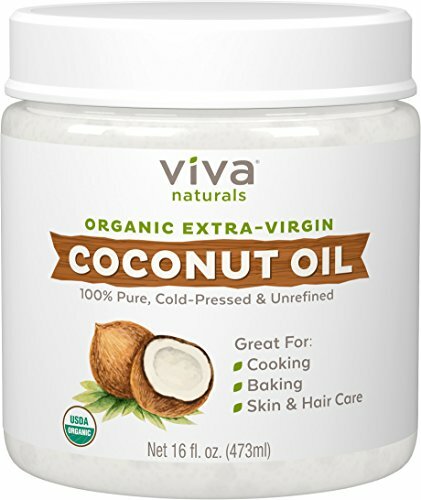 In a small microwave safe bowl, melt coconut oil in microwave for 25-30 seconds. Add polysorbate 80 and essential oils. Mix well, then add to dry mixture. 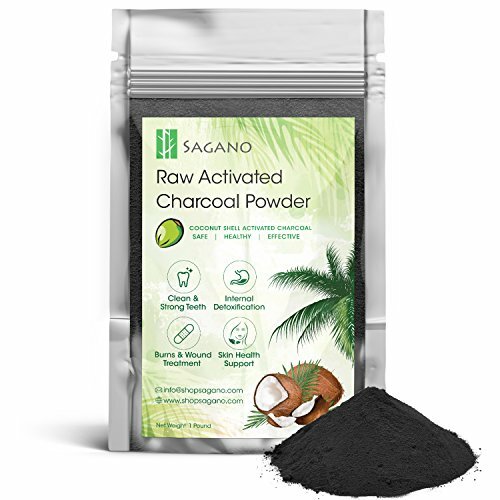 Add in activated charcoal powder. 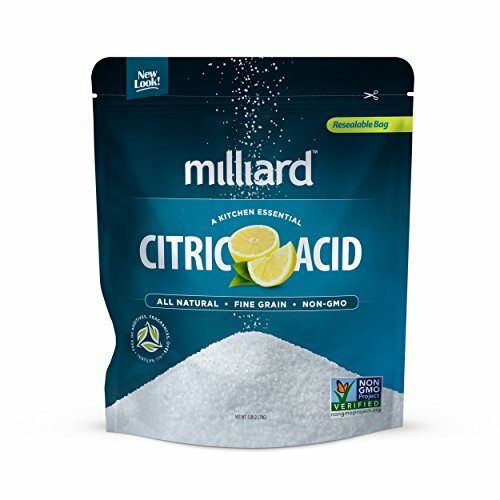 Start with one tablespoon and mix. Add more as needed until the desired dark grey colour is achieved. Be cautious as activated charcoal likes to become airborne. Add glitter then mix everything together really well. Slip on disposable gloves and use your hands to really work everything together. 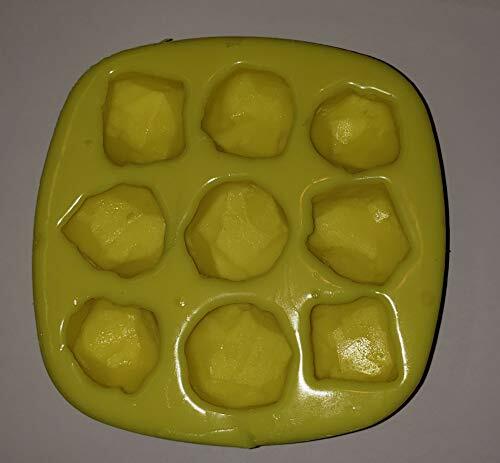 Add the bath bomb mixture into mold and press down with your fingers. If you find the mix getting a bit dry, simply use your spray bottle of rubbing alcohol to spritz your mixture as you are adding it to your mold. Give a few spritzes and mix together until it has that wet sand feel again. Allow to dry at least 24 hours or until completely dry. Carefully remove bombs from mold. You may find you want to let them sit a bit longer to completely dry the fronts of the bath bombs that were in the molds. Add to a warm bath and enjoy!! 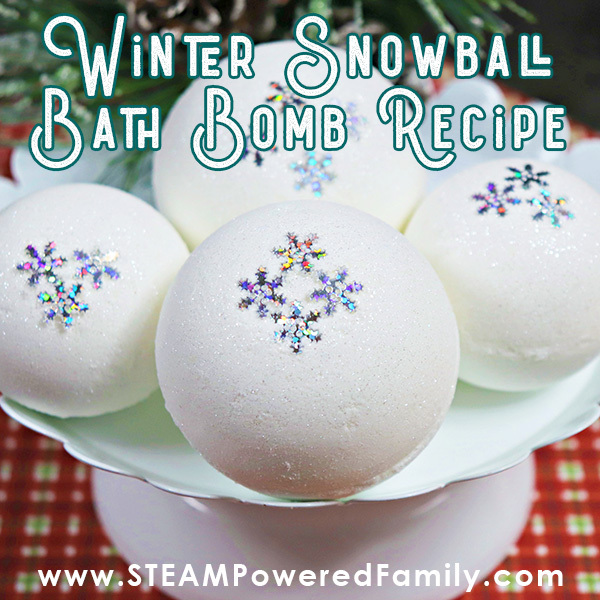 Understanding the science behind bath bombs is not only fascinating and a great chemistry lesson for kids, but knowing how everything works together will make you better at making bath bombs. Whenever I hear someone say their bath bomb making was a complete disaster it always comes down to them not understanding how the ingredients work together. The reason why is because our acids and bases are in solid, dry form. It needs water (aka your nice warm bath water), to trigger the reaction. 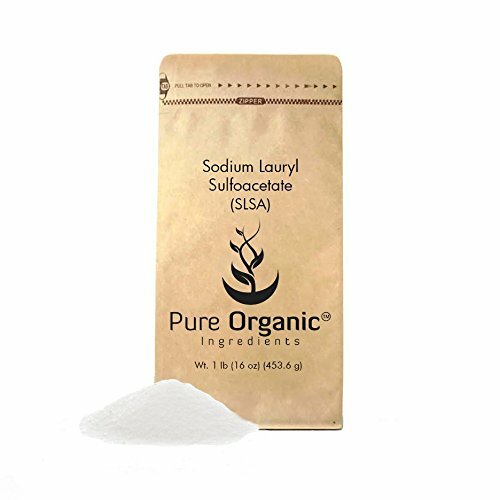 SLSA is a surfactant that helps to capture the carbon dioxide gas (the bubbles in our reaction) and turn it into a luxurious foam bath. Although you don’t NEED to use SLSA it really does improve the bath experience. Polysorbate 80 is another ingredient you may not recognize but it is very important to include it. 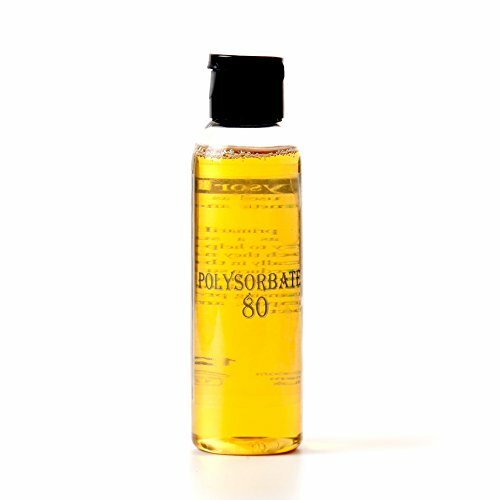 Polysorbate 80 is an emulsifier. That means it helps oils mix with water. Why is this important? (Another great question to ask the kids). Because otherwise the coconut oil and colours (which have an oil base) in our bath bombs will not mix with the bath water. Instead they float on the top like a layer of scum, and stick to the sides of the bath tub causing a big old mess. 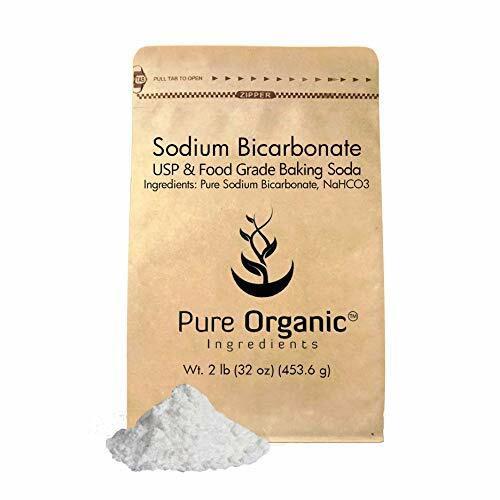 Many people will leave out Polysorbate 80 but in our experience it is the one ingredient you should never skip when making bath bombs. Happy Bath Bomb Making!!! And if you are on the naughty list I know a blacksmith that will happily take all that coal off your hands! 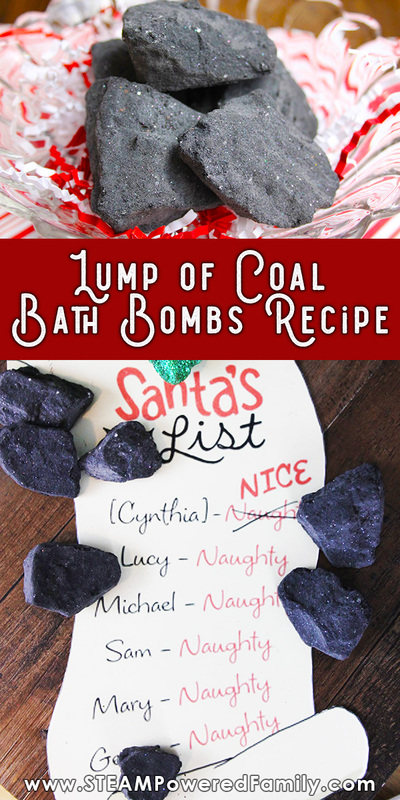 Have fun learning chemistry this Christmas by making Lump of Coal Bath Bombs for the stockings. Add dry ingredients to a large bowl and mix. Add in activated charcoal powder. Start with one tablespoon and add more as needed to get the right dark grey colour. 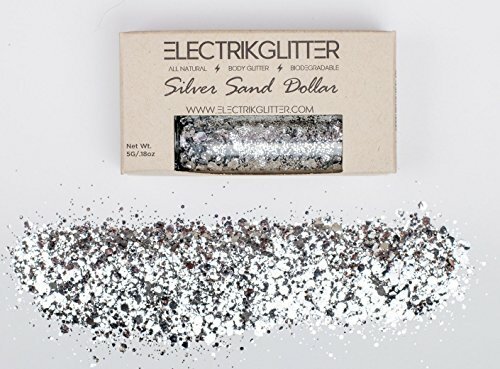 Add glitter then mix everything together really well. Slip on disposable gloves and use your hands to really work everything together. You will know when the mixture is perfect when it feels like wet sand and you can press the mixture together in your hands and it stays together. Add the bath bomb mixture into mold and pack firmly.